NOVEMBER 8, 9 & 10! Come prepared to listen—as JMD shares stories and insights gleaned from more than thirty-five years writing comics, television, film and novels—but be prepared to work: you’ll pitch ideas, dialogue artwork and help create a story from the ground up. Bring all your questions, too: this won’t be a brief, two hour seminar. You’ll have an entire weekend, in an intimate setting, to explore your own creativity with J.M. 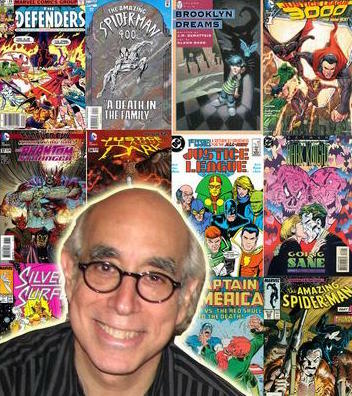 DeMatteis as your guide.